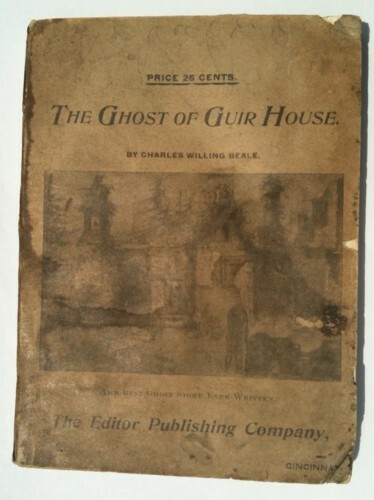 The photo of “The Ghost of Guir House” pictured above is not the frontispiece but the front cover of the original paperback edition published simultaneously as the 1st hardcover edition in 1897. 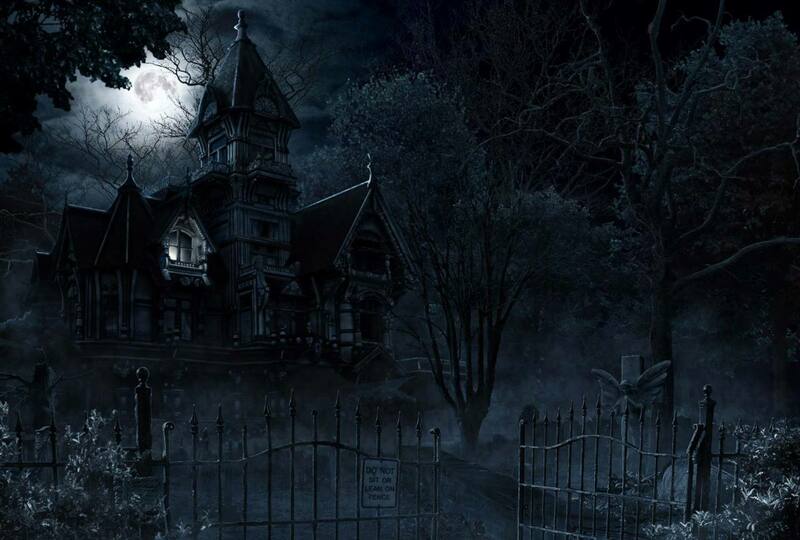 And before I discovered it on ebay, it was unknown in Beale’s bibliography. Thanks for alerting me to the error – I knew it was the cover (rather than the frontispiece) when I uploaded it, so I’m not sure how I came to mislabel it.